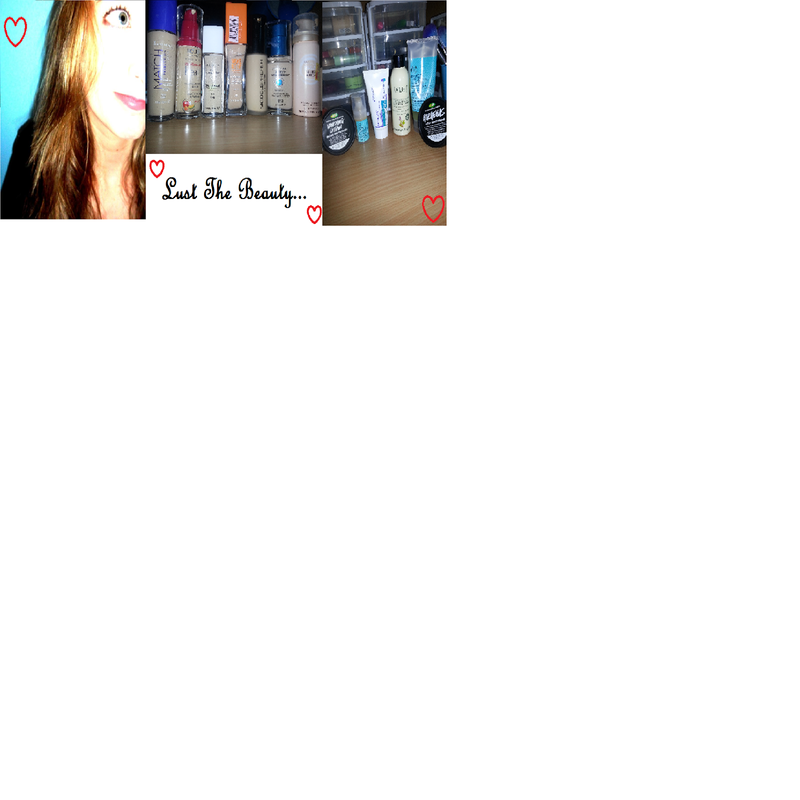 Lust The Beauty: Book Of The Month! Why hello there! If you're reading this, or in fact, any of my blog posts, or anyone else's, chances are that you like reading. Every now and then I finish a book and just rave about how good it was for a good few days. You know those books where when you close it for the last time you feel that sense of happiness, accomplishment and content? These are the types of books I want to read every time. 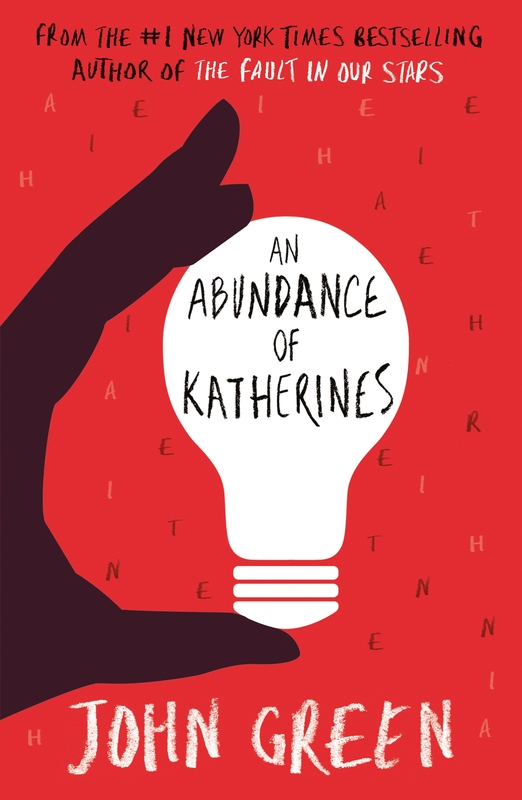 The novel is titled 'An Abundance of Katherines', and I mean, any book with my name in the title has to be read by me, right? So anyway, I'm not particular about what books I read. Anything with good character(s) and I meaningful storyline and an ending that doesn't leave questions hanging is usually enough for me. Basically, the story is about a guy Colin who was a child prodigy (incredibly smart), and has a strange love for girls with the name Katherine. Colin and Katherine affairs continue until his nineteenth Katherine (who was also his first Katherine) breaks his heart. He and his friend Hassan take a road trip which leads them to Gutshot, Tennessee. Here, Colin repairs his grief, finds a formula for love, and has his greatest 'eureka' moment that changes his life. Okay, so I'm not an English pro, but hopefully that helps you get an idea of the book. Quite light-hearted and not too much drama, which I like. I tend to get very emotional with any TV show, movie or book, so having a light read is always nice and relaxing. There IS some math involved, which appealed to my inner math nerd, but all of which is explained a bit better in the appendix. I never do this with books, unless they're amazing, but I actually read the author's note and appendix. Totally worth it! In fact, I'm pretty sure that reading it made me feel even more excited about the book's greatness! All in all, I love love love this book, and I'm definitely keeping it for a later date to read again (as I do with all my favourite books). Great story line, and easy read, not too stressful for us sensitive souls, and a great resolution. A satisfying book to read! Definitely recommend this! Have you read a book you love lately?